Serious Protection. Killer Looks. Guaranteed. 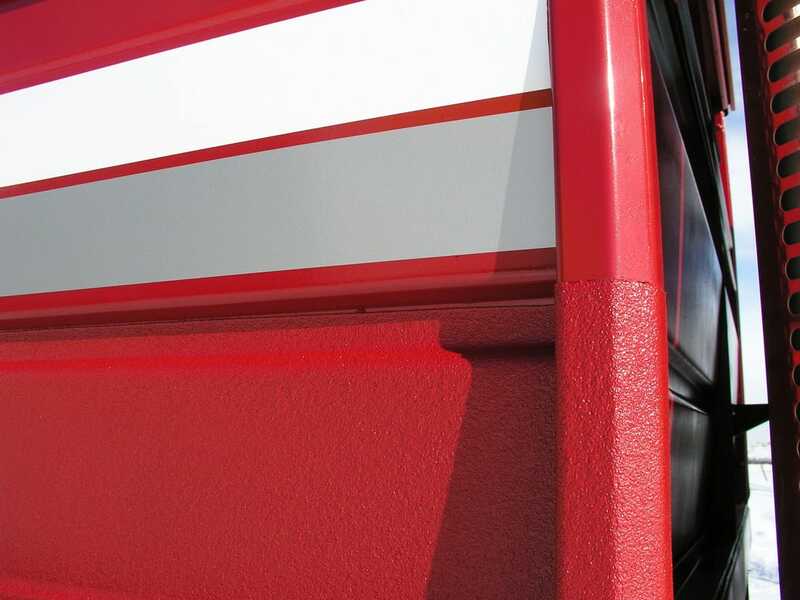 LINE-X Spray-On Bedliners and coatings are tested for strength and protection both in the laboratory and in harsh, real-world conditions to ensure the highest levels of durability. Every LINE-X Spray-On Bedliner is applied by trained professionals who take pride in their work. 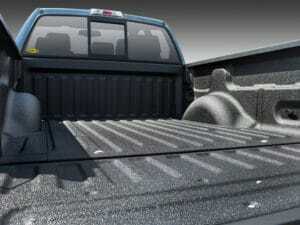 LINE-X not only offers award-winning products but craftsmen dedicated to spraying the highest quality bedliner for you. 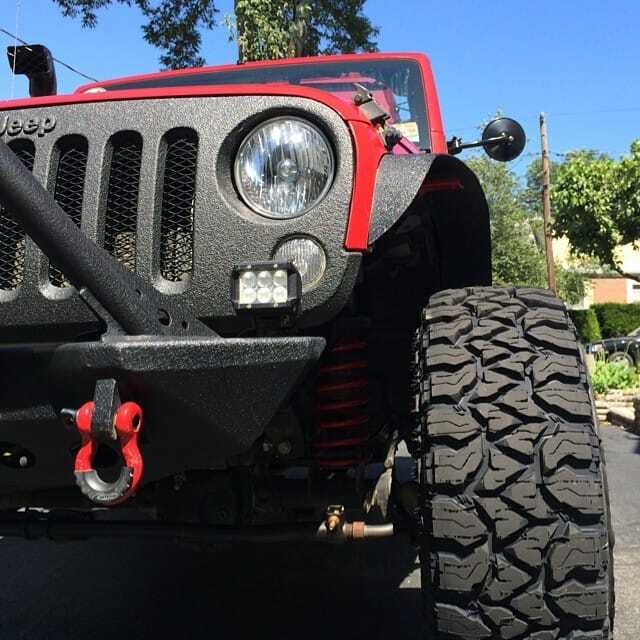 Each LINE-X Spray-On Bedliner receives a multi-point quality check inspection before and after the application. 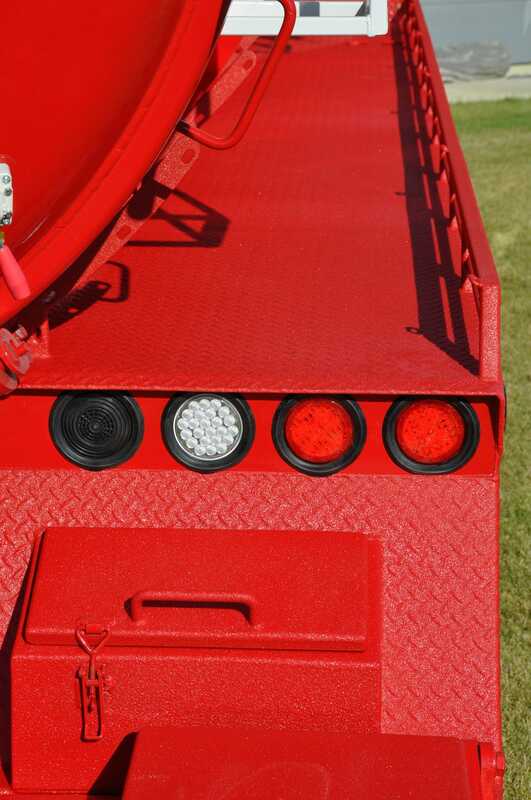 LINE-X is applied to a truck bed after an extensive prep process in which the tailgate, bed bolts and tie downs are removed. LINE-X professional applicators take time to examine the quality of their work and measure the thickness of every bedliner. 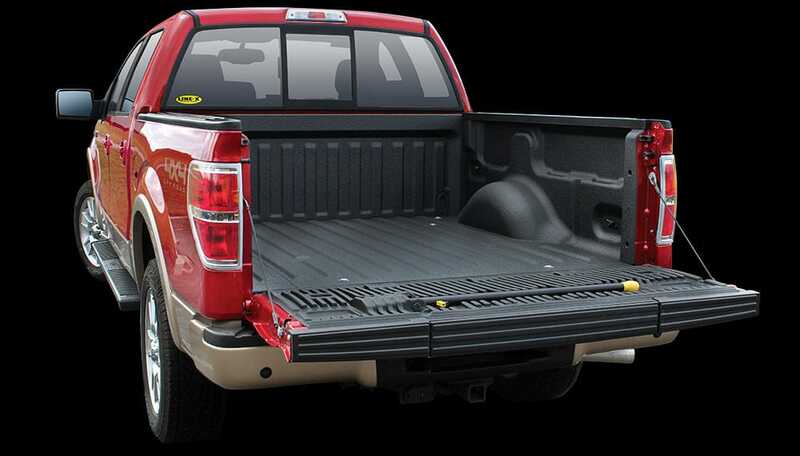 LINE-X bedliners are measured to a thickness of 125 mils – the ideal thickness for optimum utility in a truck bed.